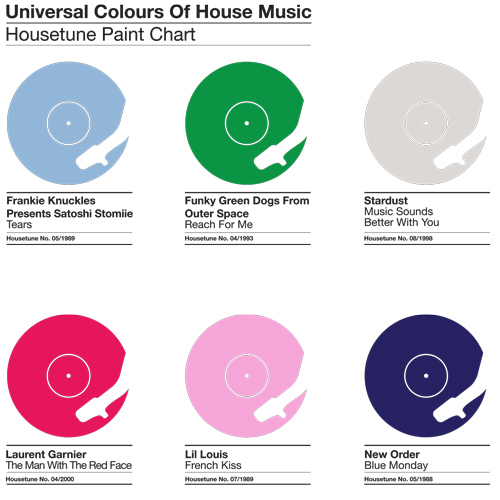 Ace new House Music inspired design from Technics. 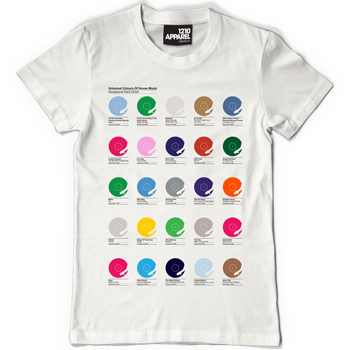 Stylish t-shirt is made of 100 percent premium cotton for complete comfort and softness. Regular fit, machine wash 30c, wash with similar colours. do not iron printed area.